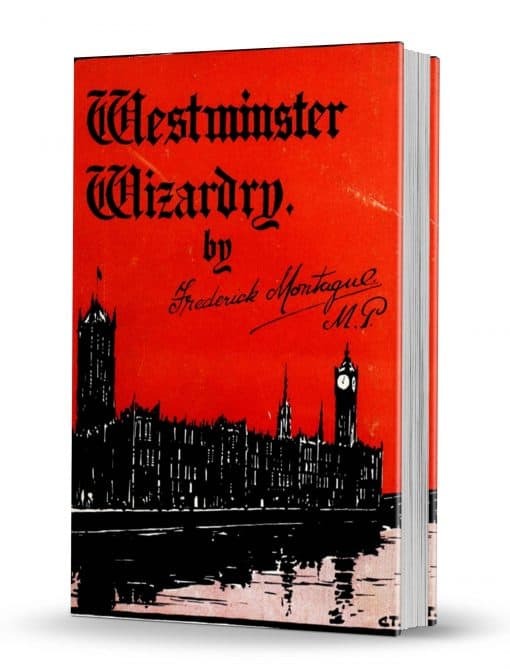 The author of this book has earned for himself the title of “Conjurer of the House of Commons.” Mr. Montague was a very able inventor and most of the tricks described in this book were his invention. 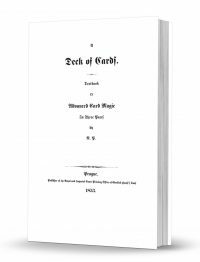 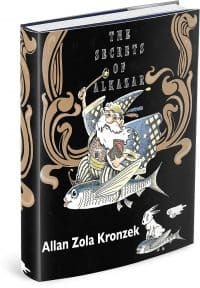 The enthusiastic student of magic will derive great pleasure from examination of the original methods which can be applied to tricks not described in this book. 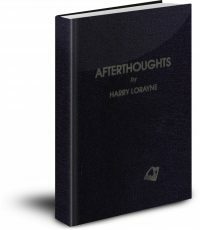 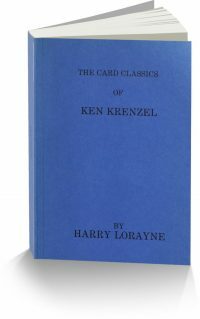 There is a wide variety of close-up and parlor magic as well as some mentalism within these pages.